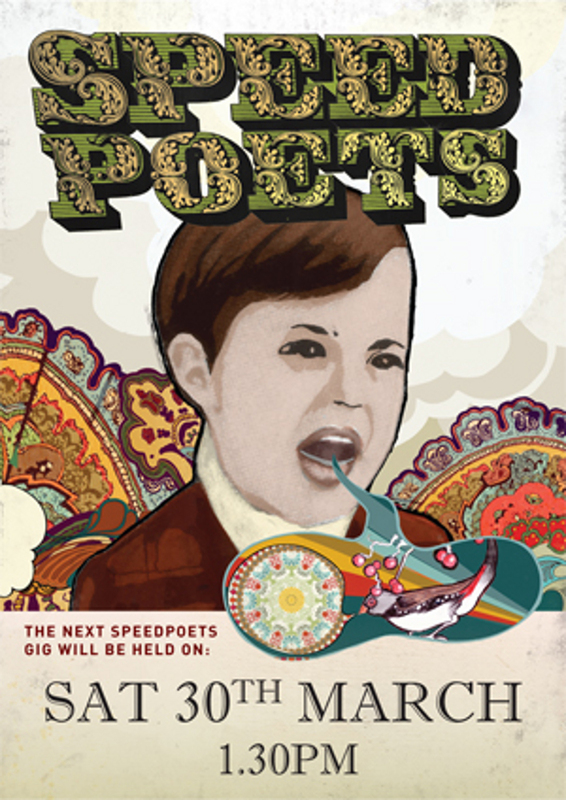 To kick off the 2010 year, SpeedPoets are hosting the official launch of the exciting Brisbane New Voices chapbook featuring Jonathan Hadwen (Night Swim) and Fiona Privitera (Peep Show). 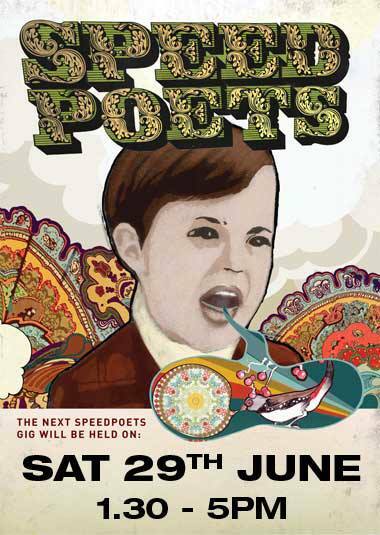 And as always there will be music from the SpeedPoets engine room of Sheish Money, giveaways/raffles and plenty of space for you to breathe life into your words in Brisbane’s hottest Open Mic section. The first gig of the year will be held on Sunday March 7 with doors opening at 2pm – along with Open Mic sign up – and the live action starting at 2:30pm. So make sure you are there to bring in the new era and christen the new venue as the 2010 year takes off! InSpire Gallery Bar is located at 71 Vulture St. West End… and we are looking forward to calling it home!